50 west to Left on Texas Gas to Left on Dockery to Lot #4 sign at driveway entrance. If you're considering building and want some space between you and your neighbors this lot is for you. Beautiful building site for a custom home on a cul-de-sac. 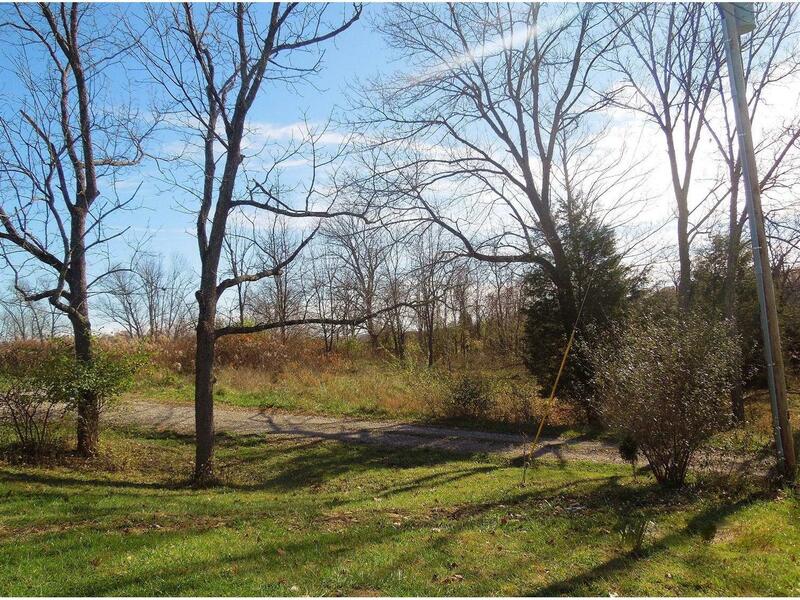 Lot #4 private lot in Cedar View Subdivision. Lot has access to city water, cable and electric is available. Soil testing complete.